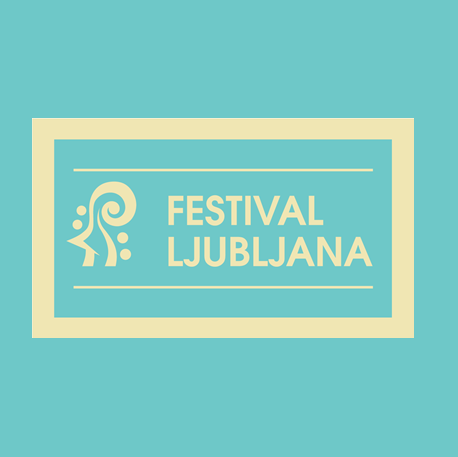 This evening in the company of outstanding chamber musicians is based on a programme performed by the Slovene Philharmonic String Chamber Orchestra in its earliest days. The first part of the concert includes a homage to the Slovene composer Uroš Krek, the tenth anniversary of whose death falls next year. The second features Shostakovich‘s famous String Quartet No 8 in an arrangement for string orchestra by Rudolf Barshai and, by way of contrast, an arrangement of Chopin‘s Prelude No 15 („Raindrop”). The dual role of soloist and concertmaster will be taken by the versatile violinist Dmitry Sitkovetsky. Born in Baku (Azerbaijan) to parents who were both musicians, he discovered music at a very early age. Following his father‘s death, the family moved to Moscow and Sitkovetsky entered the prestigious Moscow Conservatory. An important turning point came in 1977 when he left the Soviet Union to continue his musical studies at the famous Juilliard School in New York. He has performed as a soloist with many leading orchestras and is a regular guest at international festivals. In 1990 he founded New European Strings (NES), a chamber orchestra that brings together distinguished musicians from eastern and western Europe.